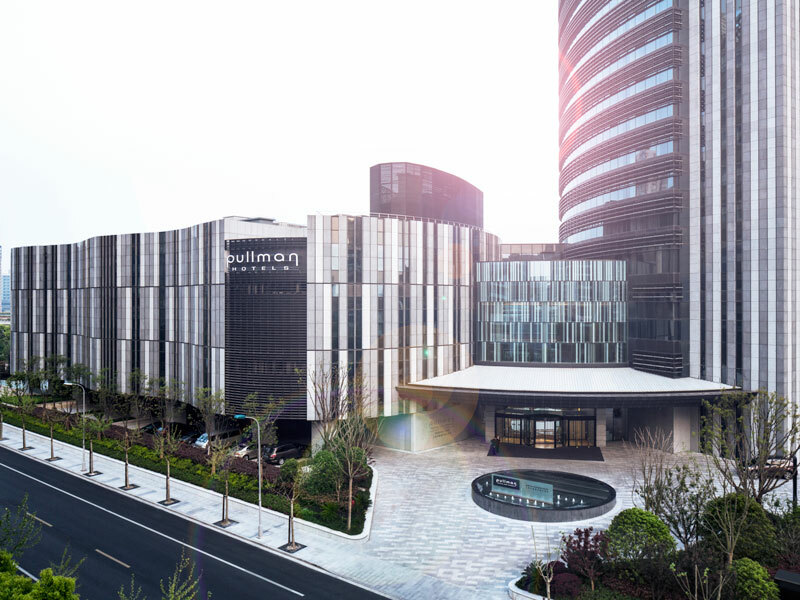 Conveniently located in Xuhui’s business district, Hotel Pullman Shanghai South is the ideal choice for business travellers looking for an upscale retreat that brings stylish design to a corporate setting. Its ultra-slick exterior conceals 333 contemporary rooms and suites, an executive lounge, spa and fitness centre, three restaurants, seven function rooms and a 1,300sq m ballroom. The Pullman is easily accessible from Shanghai South railway station, Shanghai Hongqiao International Airport and Shanghai Pudong International Airport, meaning it’s easy to meet business associates from across the globe.